Isaak Brodsky was a Soviet and Russian painter and graphic artist, teacher and organizer of art education, Honored Artist of the RSFSR (1932), one of the main representatives of the realistic trend in Soviet painting of the 1930s, the author of an extensive Lenininiana. 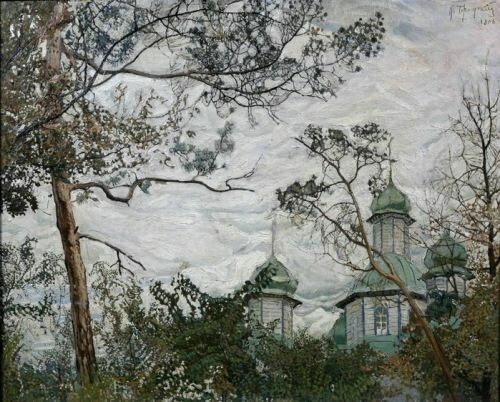 Isaak Izrailevich Brodsky was born on December 25, 1883 (January 6, 1884) in the village of Sofievka near Berdyansk (at that time – Tavricheskaya gubernia, now – Zaporozhye region of Ukraine). The boy was born into a Jewish family. His father was a merchant and landowner, merchant of the second guild of the city of Nogaysk, Taurida Gubernia. His younger sister Raisa (1894-1946) was a musician, a graduate of the St. Petersburg Conservatory. Japanese people created a diverse and unusual world of artistic images and forms. The art shows the story of life, way of life, beliefs and beauty of their nation. 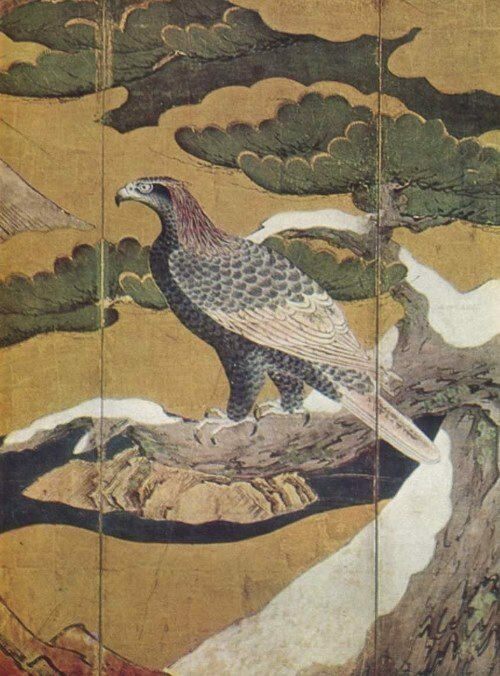 For Japanese medieval art greater integrity of the worldview, close connection with religious and moral ideas are characteristic. The poetry of the thinking of Japanese people manifested itself in the multivalence of the content of the art objects, reflecting ideas about nature and the universe. The connections of different arts were largely conditioned by the fact that the measure of all things and the source of inspiration for medieval architects, poets, painters was nature with its natural beauty and eternal variability. The aesthetic norms of Japanese art developed under the influence of historical, social factors, as well as extremely unusual climatic and natural conditions. Russian painter, theater artist Nikolai Nikolayevich Sapunov was born in Moscow in a poor merchant family. His father, Nikolai Ivanovich Sapunov, owned a factory that manufactured candles for solemn divine services. The father died when the future artist was 12 years old. Sapunov is one of the bright and original figures in the Russian art of the twentieth century. Unfortunately, he lived a short life. 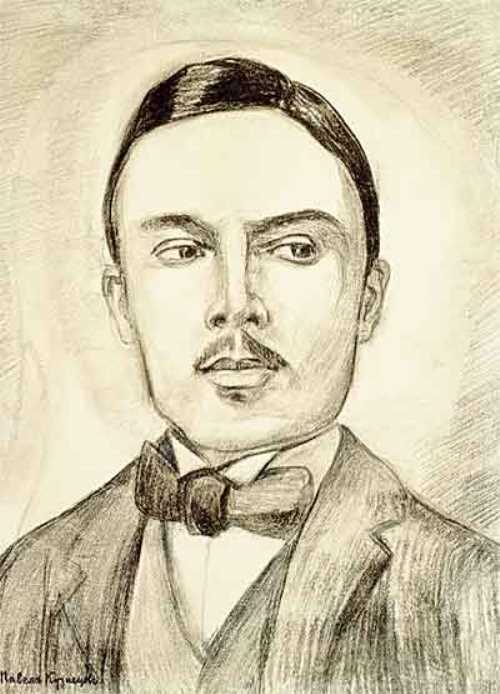 In 1912, at the age of 32, he tragically died while riding a boat with the poet M. Kuzmin. His death was predicted in his early youth, and he lived and worked under the weight of this prediction, which affected his art. He was formed as a creative person in a kind of vortex stream of innovations in Russian cultural life, when everything changed, new aesthetic principles developed, art began to realize itself as the main driving force of society. Sapunov was in the epicenter of all changes, and he was the active participant. 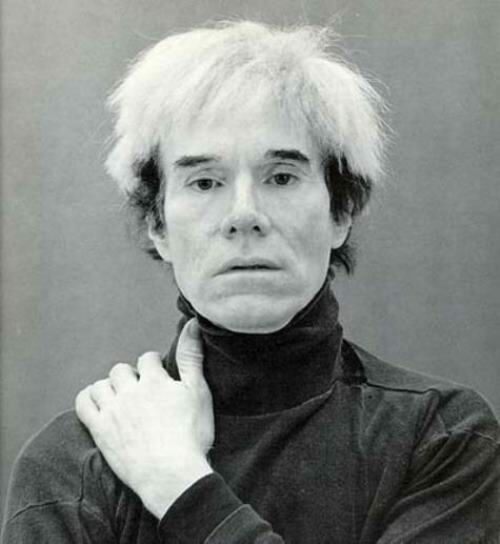 Andy Warhol was a pioneer American pop artist and film maker. His paintings delighted the art public and brought him fame. He was a commercial designer, painter, printmaker, filmmaker, and publisher. His real name was Andrew Warhola. He was born on August 6, 1928 in Forest City, Pennsylvania. Andy was the son of a construction worker and miner from Czechoslovakia. In 1945-1949, he attended the Carnegie Institute of Technology in Pittsburgh and received a bachelor of fine arts degree in pictorial design. In 1949 Warhol arrived in New York City, where he drew illustrations for advertisements. His shoe advertisement brought him the Art Directors’ Club Medal in 1957. His work appeared in Vogue and Harper’s Bazaar magazines. Grigory Myasoedov was a Russian painter, one of the most outstanding representatives of Russian realism of the second half of the XIX century, the founder of the Association of Travelling Art Exhibits (Peredvizhniki). 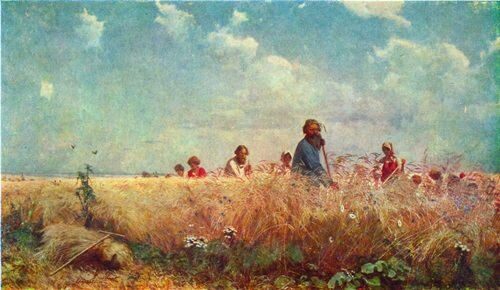 The main theme of his paintings is peasant life. Grigory Grigoryevich Myasoedov was born on April 19, 1834 in Pankovo village, Tula Province. He studied at the Orel gymnasium, and then entered the Academy of Arts, where his professors were T.A. Neff and A.T. Markov. In 1861, Myasoedov received a small gold medal for the painting Greetings to the Young, and the following year he received a big gold medal for the program The Flight of Gregory Otrepyev from the Inn (scene from Boris Godunov by Pushkin). Fyodor Rokotov was a Russian artist, the largest Moscow portrait painter who worked during the Russian Enlightenment. Fyodor Stepanovich Rokotov was born in 1730s, Vorontsov’s estate, Russia. It was suggested that Rokotov could be a master’s illegal child, perhaps the son of Prince P. I. Repnin, who gave him freedom in his youth. 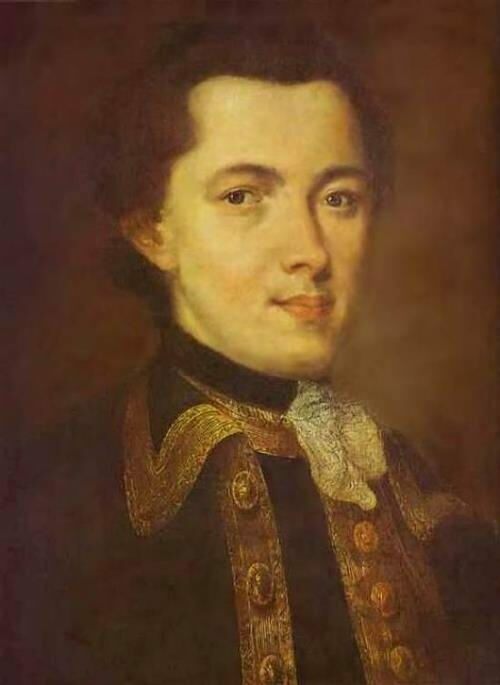 In 1755, I. I. Shuvalov came to Moscow to recruit gifted young men for the Academy of Arts in St. Petersburg. He noticed Rokotov and took him to the capital. 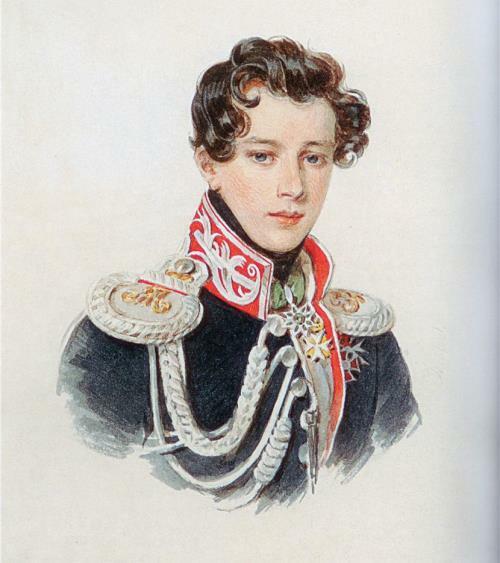 Probably, the young man entered the Landed Gentry Corps after his arrival in Petersburg. After receiving the rank of captain, he resigned from military service.